Join us in the picturesque Australian bush forest setting, in a hut built by women, from materials of the land. The Girl’s Red Tent differs from the Women’s and Teen’s Red Tent in that it is aimed at facilitating pre-menstrual girls to develop beneficial relationships with mentor women in their community. The girls will have an opportunity to share their story and connect to a mentor who is NOT MUM. This Circle is aimed particularly at girls who are not yet menstruating or have only just begun. This group is different to the Teens in themes and topics of conversation. All older girls of appropriate maturity are welcome to participate in this beautiful event. 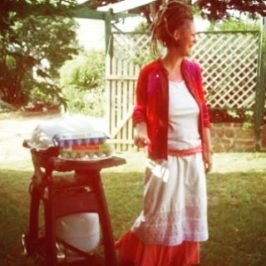 This is an opportunity for girls to be together in authentic space, learning how to treat each other with integrity and respect, under the care-full facilitation of Hollie B. Parents will be required to sign a permission slip and waiver when you drop your child. 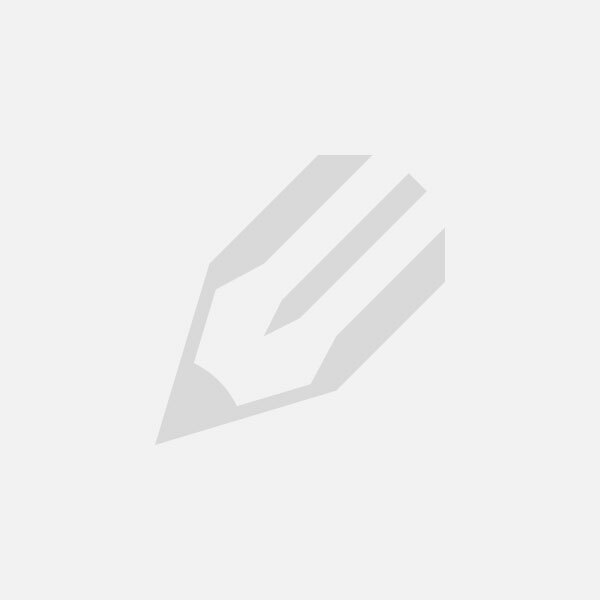 Booking : via email to Hollie B. 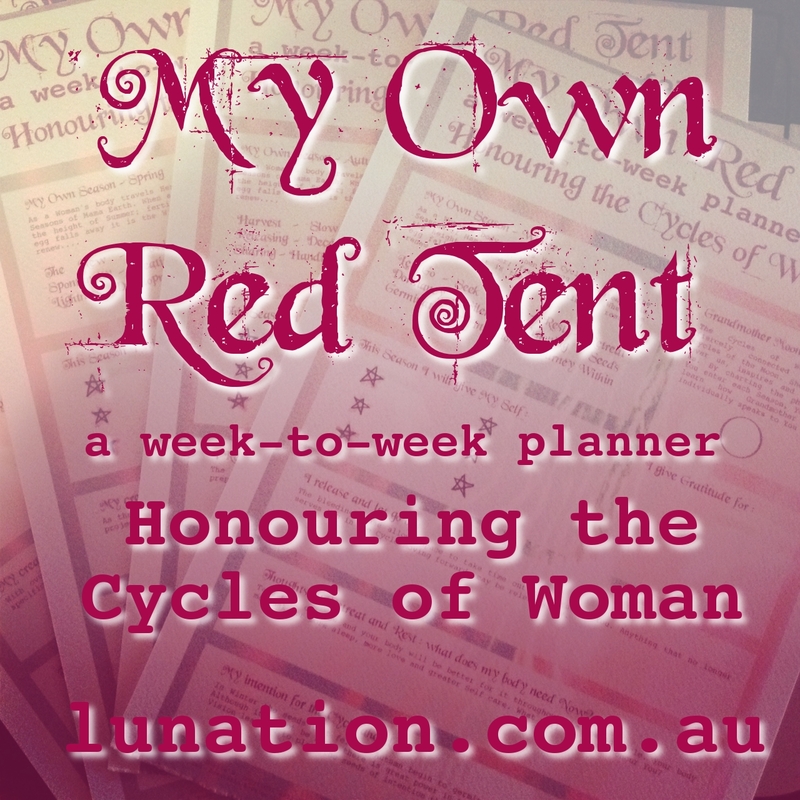 The Teens Red Tent differs from the Girls’ and Women’s in topics and themes. Teens is appropriate for menstruating girls who are maturing into women. All young women of menstruating age are welcome to participate in this beautiful event. 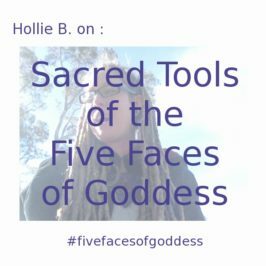 This is an opportunity for young women to be together in authentic space, learning how to treat each other with integrity and respect, under the care-full facilitation of Hollie B. This is the Red Tent as you already know it, AND it’s in The Woods, at The Wilde. 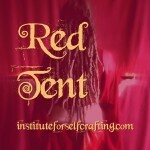 The Red Tent is Sacred Space for Women to enjoy the Journey of Womanhood. It’s a Space where Women may come to enjoy the authentic Self. • You are not expected to do anything – rest and retreat! 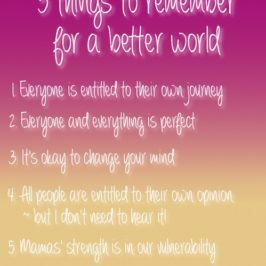 • You will connect with other Women who want to be with You, just because you’re You! 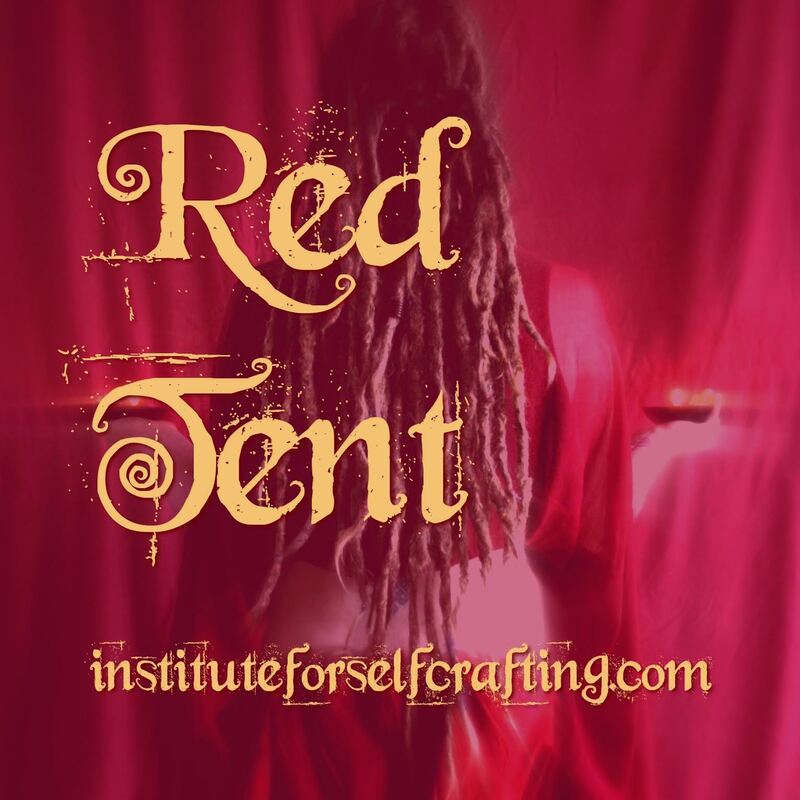 A Red Tent with Hollie B. is about sharing, caring and nourishment of your Inner world. Each Woman is asked to sit in her complete authenticity, to be true to her needs and desires, rather than be concerned with ‘what people think of me’ or worry about what is happening in day-to-day life. • have a beautiful time and lots of FUN! 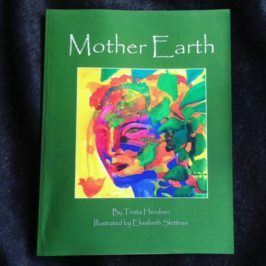 The article In the Wood was published by Hollie B., for the Institute for Self Crafting. 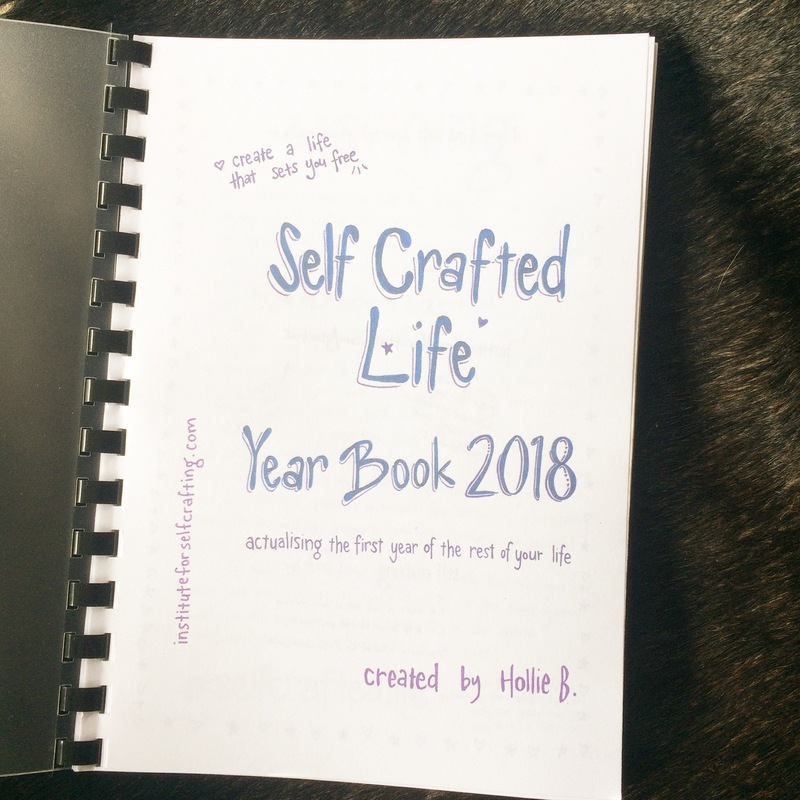 Feel free to share this article with your friends, by using the url : https://instituteforselfcrafting.com/inthewood/.